Lately we've been getting away just for the night and it's been a really manageable and fun way to travel. We've stuck to places close by (like Sydney or Wagga Wagga, which are both about a three hours drive), stayed somewhere affordable but nice and packed just the things we need. If it's just one night away bulky things like shampoos can stay at home and I'm not tempted to pack too many different outfits. And after lots of travel last year, I've learnt to check the weather forecast before we go and always bring a mini umbrella. 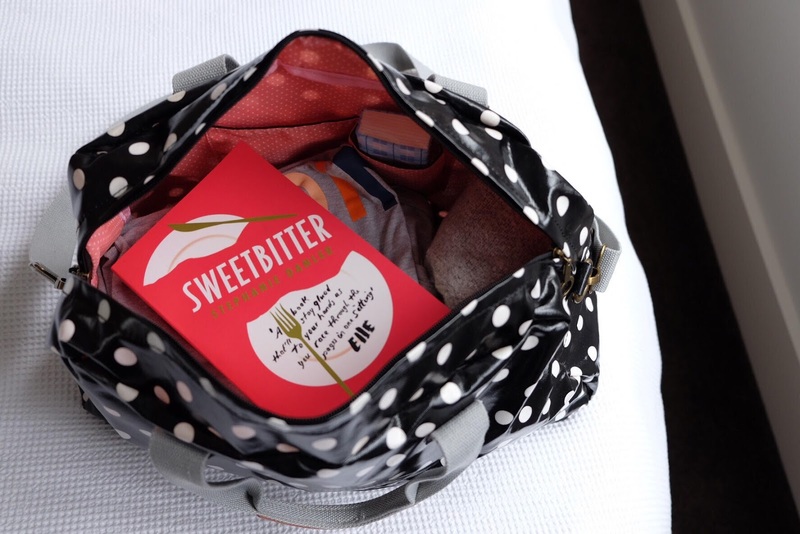 Here are a few other things that always make it into my bag - a comfy nightie, a pair of warm socks, a spare t-shirt, my warmest jumper, something to read and my favourite tea bags. 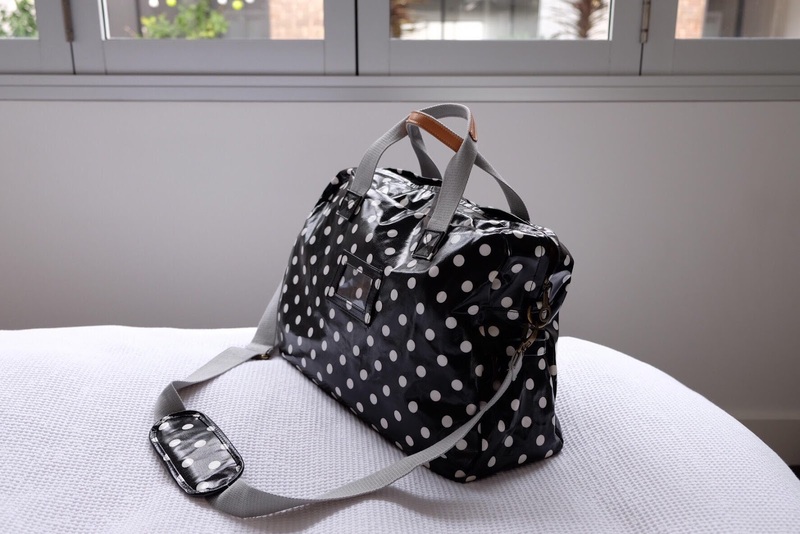 I have a few handbags but I always bring my trusty mini backpack, which holds water, snacks, a scarf, my camera, a small packet of tissues, hand sanitiser, a canvas tote bag and a phone charger for the car.